Tacklife Lighter - Eat Move Meditate - Simple habits. Sustainable health. A new way to light your candles that doesn’t require fluid or replacing your lighter. 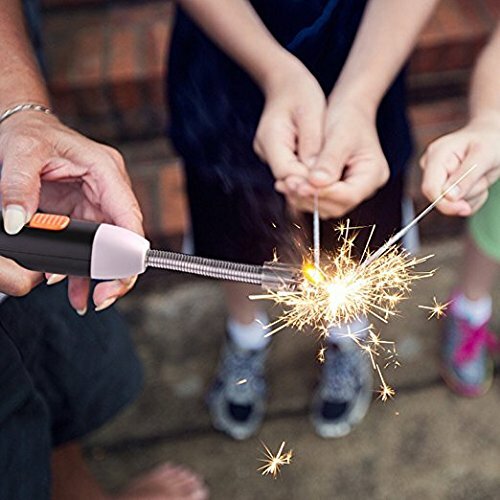 This rechargeable lighter is flameless, smell less, and safe to use for all your lighting needs – sage anyone? 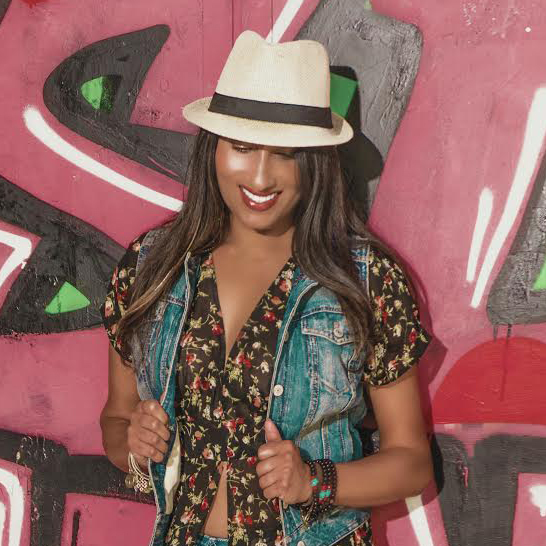 Ritu Riyat is an Applied Yoga and Meditation coach and Diversity and Inclusion leader in Silicon Valley. She creates simple habits to support sustainable health through food, movement, and meditation. Download her free guide to a more mindful life.